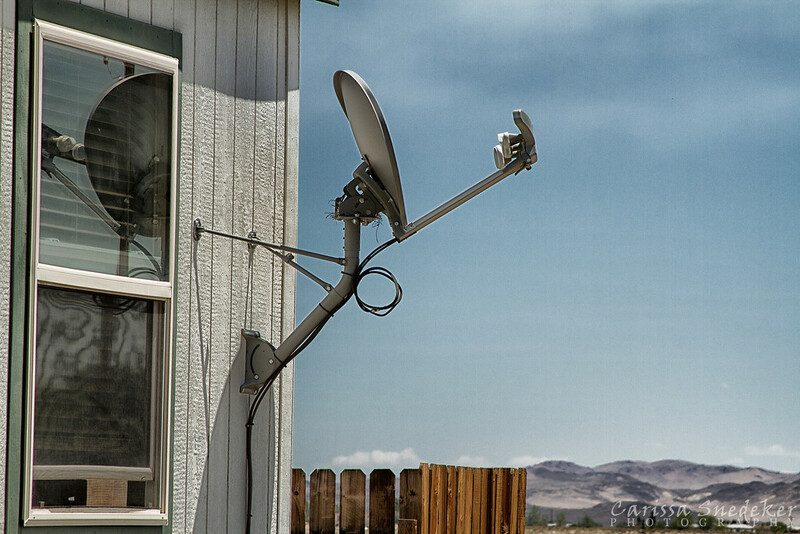 This entry was posted in Around the house, Technology and tagged blue, satellite dish, sky, technology. Bookmark the permalink. Nice reflection in the window glass. Did you use a polarizer? To the land, to the house, to the world.